Any analogy has a limited value and therefore needs to be balanced by another, or by several others. There is a long theological tradition, called 'apophatic', which says that we can only talk about God in terms of what he/she/it is not. So from the image of the mountain with multiple approaches this piece switches to an inner exploration, before going on to say more about obstacles. For some of us, Francis Spufford's prose about his contemplative experiences in a quiet unnamed church still resonates and inevitably connects with other discussions about the power of silence or the physical and psychological benefits of meditation. But real prayer, coming from the silent centre of our spirit, is the source of the selflessness of love, the source of energy. In that centre, the source of our Being, we encounter God ... To find God is to find love. To find love is to find oneself in harmony with the basic energy of all creation, which is love. When a community is directed to this as its essential priority, ordinary limitations imposed on human relations by egoism become, as it were, flipped around. Where there was self-seeking there becomes service. Where there was desire for self-protection there becomes an impulse to lead others to fulfillment through love. 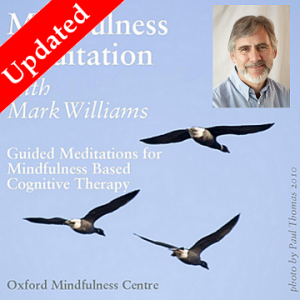 It is probably a little-known fact that the great Mark Williams, co-author of the now-legendary Mindfulness - a practical guide to finding peace in a frantic world, as well as being director of the Oxford Mindfulness Centre, is a priest and indeed a canon of Christ Church cathedral. The prospect of inviting him to Wychwood Circle and giving him the topic "Mindfulness, and then ...?" to address is a tempting one. In the meantime one could be forgiven for having further thoughts about obstacles - whether to climbing the mountain or making that inner journey, or even going to church - and what indeed it is, since Spufford and the former Bishop of Edinburgh are our current themes, to be a Christian. There is a widespread feeling that to be a Christian is to sign up to a set of propositions. It may be in practice, and for some that may even be crucial. But for others (both mountaineers and meditators) it is surely enough to say that a Christian is a follower of Christ ... whatever you conceive him to be. If Jesus is/was more than a first-century man in the Middle East, then he is certainly not to be delineated for all time by a Church Creed put together some time in the 4th century under political pressure, or a Book of Common Prayer put together under various English kings and queens from Henry VIII onward between 1549 and 1662, or even the New Revised Standard Version (Anglicised, Catholic Edition, etc) of the Bible in the late twentieth century! 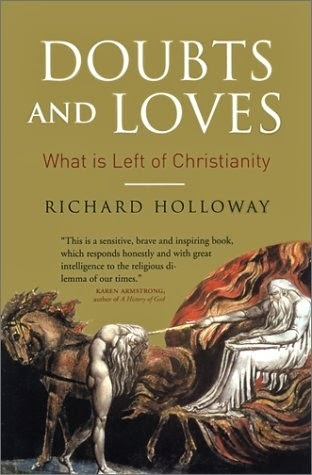 On February 9th Wychwood Circle will meet to discuss Richard Holloway's Leaving Alexandria: A Memoir of Faith and Doubt. 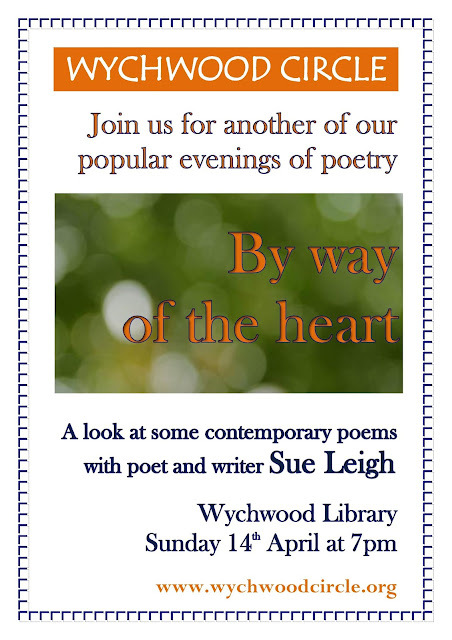 7pm- 9pm at the library in High Street, Milton under Wychwood, OX7 6LD.